The first Purcellville Holiday Artisans Market will open Nov. 21 and run through December. The Holiday Gallery will be on 21st Street between the Re-Love It consignment store and Dominion Tea. The gallery will include the creations of numerous western Loudoun County artists, potters, jewelers and others, whose goal is to offer hand-created gifts made locally for the holiday season, all assembled under one roof. 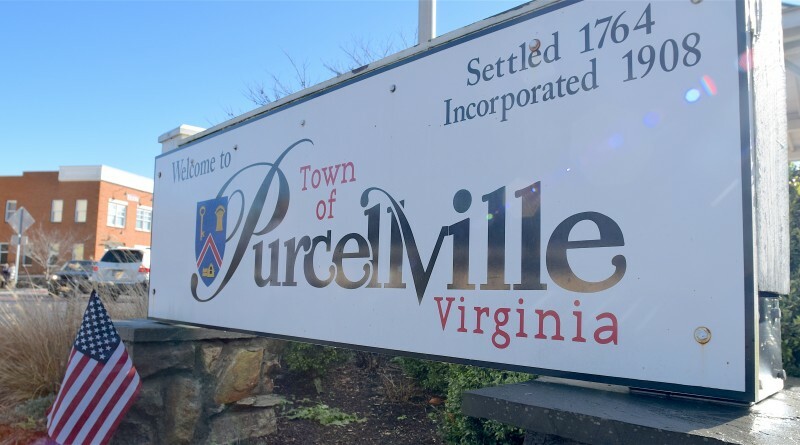 The recently formed nonprofit Discover Purcellville is responsible for assembling and managing the gallery. 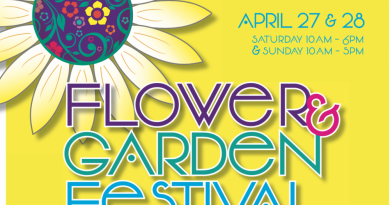 Artists include Jill Perla, Deb Morrow, Anne Stine, Debbie Candenas and Nan Bowe. Those interested in participating should contact Michael Oaks at 540-751-0707 or reloveit@aol.com.